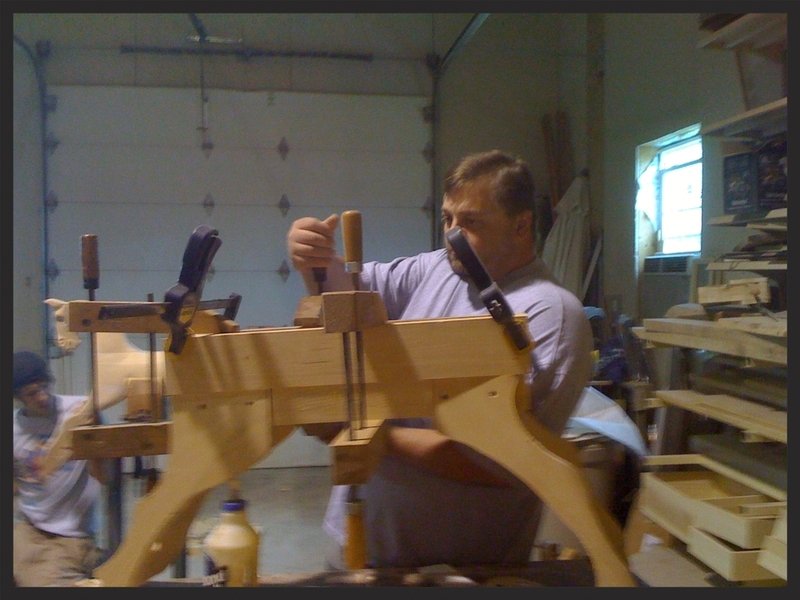 Anthony Dew - The Rocking Horse Maker. My father and I always talked about learning the art of carousel horse carving but neither of us had much knowledge on the subject. One day I happened to pick up a book at my local book store called the Rocking Horse Maker by Anthony Dew. I figured that this might be the perfect way to practice and hone in my carving skills before tackling a full size horse. After making one, I knew there was something special about Rocking Horses. That was over 15 years ago and I still love making them today. In the summer 2018, I received an email from the NaPua Art Gallery located inside the Waldorf Astoria’s Grand Wailea Resort in Maui Hawaii asking to represent my work. My work inside the NaPua Art Gallery. A lot of people think that these horses are made from a solid block of wood. In reality they are not, the body is actually hollow just like the carousel horses from long ago. 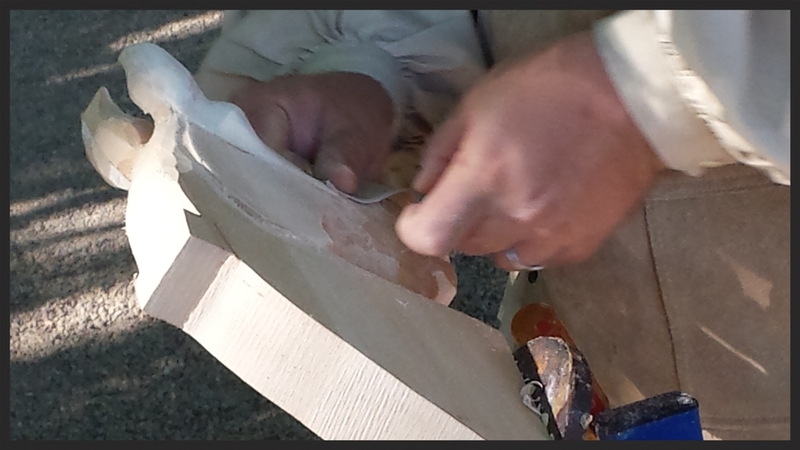 In fact, the original carousel horse carvers would typically place memento's, ( a coin, note, etc. ) inside the body for someone to eventually find. I carry on that same tradition. You can also send me letters or items to be placed inside your horse a many years from now, when it needs restored, they will find those items from your family.